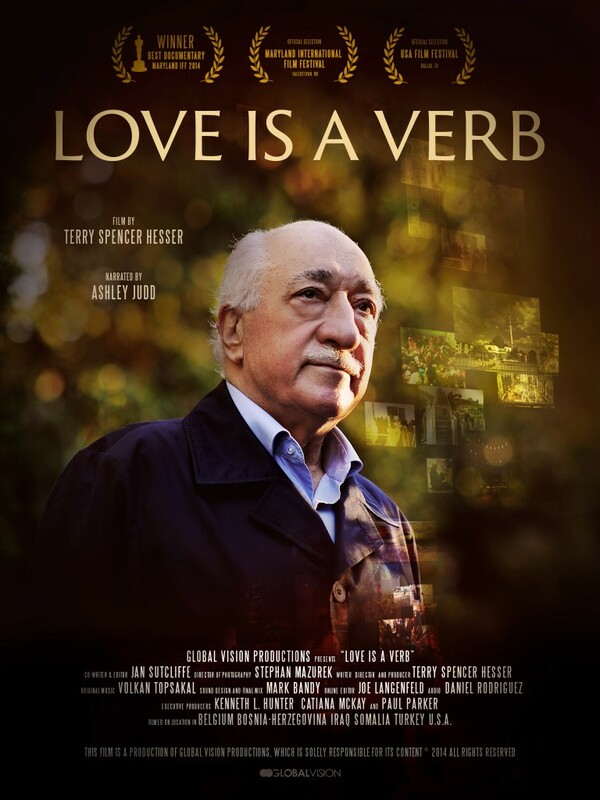 Love is a Verb (LIAV) – Movie Gala – Pearl Of The Islands Foundation Inc.
Pearl of the Islands Foundation is bringing Love is a Verb documentary film to NZ. The documentary based on the Islamic Scholar Fethullah Gulen will be presented to the public in Wellington. If you wish to be present at the Movie Gala please contact us on info@pif.org.nz as there is only a limited number of places available.